Show Me the Ring is gorgeous! 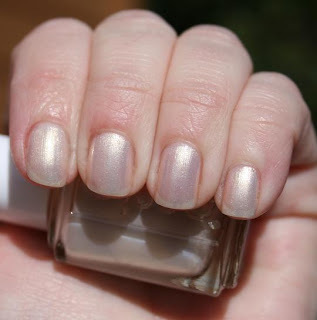 It's a light shimmery gold that is very wedding or work-appropriate. This is two coats with a top coat of Seche Vite. this is so pretty! worksafe colors for the win! So pretty! It's a nice summery color!